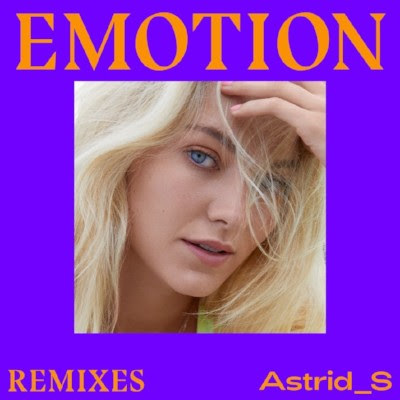 Popstar Astrid S releases ‘Emotion’ remixes by Tazer, Blinkie, Alphalove and XO Cupid. The producers who have remixed include multi-talented producer and DJ Tazer, whose signature experimental house has gained him collaborations with UK music stars Rudimental, J Hus, Clean Bandit and UK house and dance music producer Blinkie, known for his debut dance-floor hit ‘Don’t Give Up (On Love)’ and official remixes of Major Lazer and Anne-Marie. 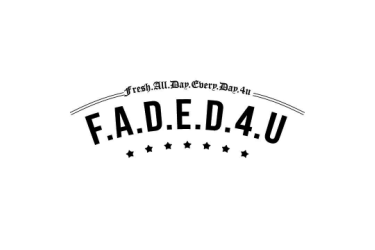 There are also remixes courtesy of UK DJ collective Alphalove, who have remixed the likes of Charli XCX, Paloma Faith and Bruno Mars, and XO Cupid. ‘Emotion’ is the first music to come from Astrid S this year and was debuted as Adele Roberts’ ‘Best New Pop’ play on her Radio 1 show. It follows last year’s hit ‘Think Before I Talk’, which was her first number 1 single in her home country of Norway. Astrid released the video for ‘Emotion’ earlier this month, which has already reached over half a million views. To date, Astrid S has amassed over 1 billion streams. Astrid S released her debut, self-titled EP in 2016 which included the breakthrough, 5x Platinum-certified single ‘Hurts So Good’ - the official video for which is currently at 17 million views and counting. Astrid won her first MTV EMA Award for Best Norwegian Act in 2016 and shortly after received her first Norwegian Grammy Award for ‘Newcomer of the Year’. She then went on to receive the Spelleman ‘Artist of the year 2017’ Grammy only a year later. In 2016 she opened for Troye Sivan in Europe and North America before heading out on her first European headline tour, which sold out in a matter of hours.